​​Spurs boss Mauricio Pochettino is looking for his wages to double ahead of next season, as he is set to hold talks with the club's owners as they outline their plans for the next 12 months. ​There have been many reports suggesti​ng that the Argentine manager will be requesting a budget of at least £100m to spend in the summer, as he plans to bring in new recruits in the summer. But it appears that when Pochettino meets with club chairman Daniel Levy this week he will discussing a new deal for himself too. The Mail report that Pochettino is set to request a wage increase that will see him become one of the highest paid managers in England after securing Spurs a third straight top three finish on Sunday. The 46-year-old is thought to be be on a deal which earns him an annual income of £5.5m, expiring in 2021. 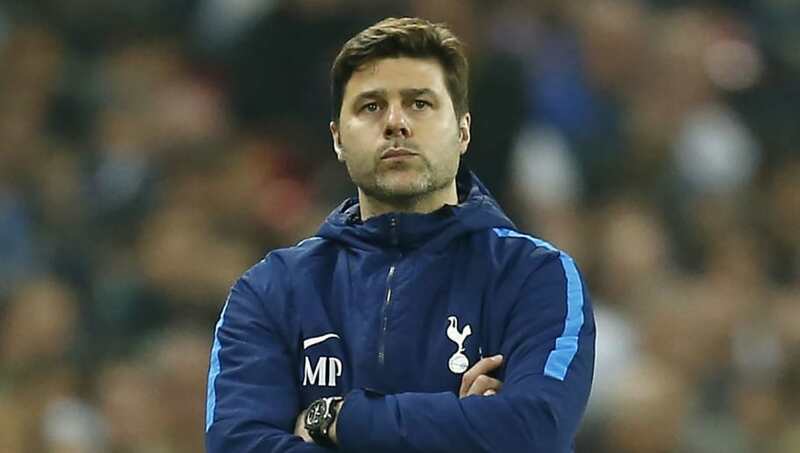 However, Spurs are thought to be keen to offer the highly rated manager a new deal and Pochettino reportedly would like to see his wage increase to around the £10m mark. Around Spurs' rivals, Manchester City's Pep Guardiola and Man Utd's Jose Mourinho earn roughly £15m annually, ​Liverpool pay Jurgen Klopp around £7m, whilst Chelsea's Antonio Conte and Arsenal's recently departed Arsene Wenger had deals that earned them £9m last season. The Spurs boss is thought to be aware that the club cannot match the wages of those in charge in Manchester, but he would like to see his annual income reflect his accomplishments, and is eyeing up a deal similar to Conte's at Stamford Bridge.